The open air photo shoot is an open air alternative to the traditional photo booth. Also we set up an attractive white or green backdrop and photograph guests. Furthermore they pose with or without the optional props and signs we offer. So the open air photo shoot can accommodate 10+ guests and is even handicap accessible! Also photos can be produce in black and white, color, or sepia and can be customized with a logo/text of your choice. Unlimited 2×6″ double prints or 4×6″ prints presented to guests in a photo sleeve or frame. Upgrade to 5″ x 7″ and 8″ by 6″ prints available. Why choose an open air photo shoot over a traditional digital or classic photo booth rental? This photo shoot is perfect to get as many of your guests in at the same time. So we can shoot multiple people in front of 8 x8 feets backdrop. Therefore our new open air photo shoot allows you to bring all your friends in on the fun!!!! So grab your favorite props, some friends and strike your best pose. Therefore you’ll be making of a great photo that is both memorable and unique!!! Due to that the open photo shoot can accommodate 10+ friends the possibilities are practically endless! Also this photo shoot rental can still customize everything from the background and logos to CD’s of all the photos and scrapbooks! Finally photo booth will finitely make your event a great memory! This open air photo booth is great for weddings, bat mitzvahs, branding events. Also for marketing events, corporate events, holiday parties and more. Open air photo booth for large group of people. Our open air photo booth is a variation of the standard photo booth with ability to accommodate group of people. Although it is utilizes more advanced camera and printer equipment than as our digital photo booth. Because it is not enclosed therefore the photo booth can handle groups of 10 or more people! Although we can provide a standard white backdrop or upgrades to colored backdrops. Also green screen technology could be involved with the open air photo booth by your request. Prints can be produced as strips 2″ x 6″, 4×6″ prints, 5″ x 7″ prints or any other sizes and shapes of the pictures. Our latest photo booth software can make pictures with photo effect, lights effect, mask, frames and etc. 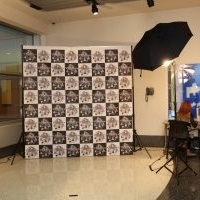 Walk the red carpet and feel like a star with our Red Carpet Paparazzi photo shoot. 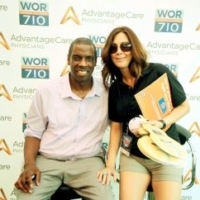 Our professional photographers will photograph your guests in true celebrity fashion. Best of all, we include unlimited photo prints right on the spot for every guest. 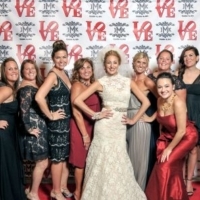 So photos can be taken at the beginning of an event and printed for pick up at the end of the night or we can photograph your guests on the red carpet all night long. Everyone wants to feel like a star, right? Even the shyest of the shy likes to feel important once in awhile. 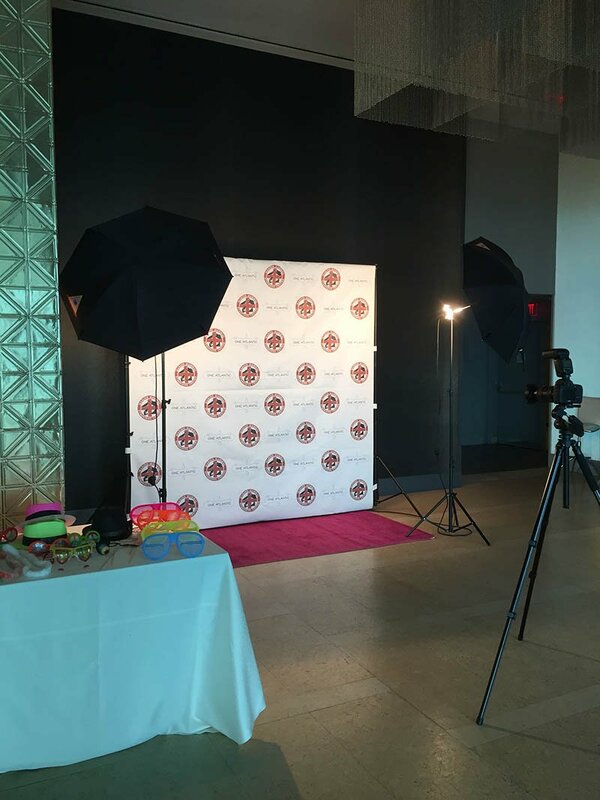 Also you and your guests can get the VIP treatment of an A-list celeb by including our red carpet paparazzi photo shoot as part of your event. Finally we can upgrade the event with a custom step and repeat backdrop. Therefor contact us today for more information. 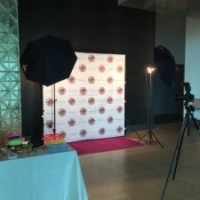 Your guests are sure to feel like VIP status celebrities with our red carpet paparazzi photo shoot! We’ll roll out the red carpet and our professional photographer will stop your guests for a photo just like at the Oscars or the Grammys! prints are available in 2 x 6, 4″ x 6″ or 5″ x 7″ or other sizes and shape the pictures. 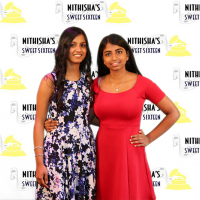 We include a standard white backdrop or you can upgrade to your very own custom step and repeat backdrop for more authentic red carpet event feel. We can provide green screen back drop with multiple background on the pictures.